However, after thinking about it for 17 seconds, I realized that it was somewhat true that this blog seemed an on-off effort, which it is definitely not. I personally consider it an "exercise in exercising". 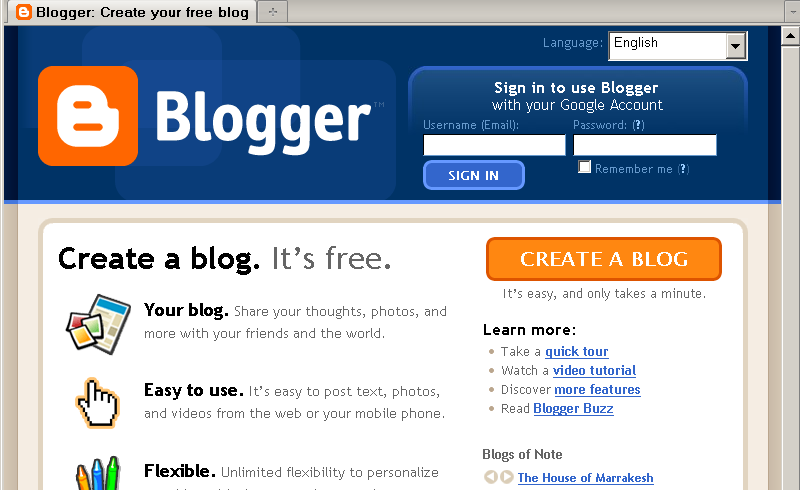 Why does this blog look ordinary? Buying the domain name mauritius-official.com. 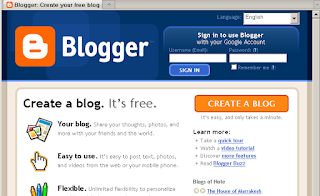 However, the blog itself is hosted on Blogger, which means my only expense for the blog is the domain name (sawmynaden.com, another domain I own, also redirects to the homepage). Removing some default widgets from the layout such as the Browse by Month section which is the dumbest feature in any blog ever. Nobody in his right mind is going to browse a blog's posts by month - that's why categories/labels exist. Opting for a very simple layout as I'm a firm believer in minimalism. I used to rely on third party layouts but now stick to those officially powered by Blogger after the previous one broke and remained broke for ages because I was not updating the blog much. Even for the link to this blog's Facebook page, I very recently removed the custom snippet and decided to use the official Facebook Badge to minimize the potential for errors. Adding an Adsense code - yay, free money! However, both traffic and monetization are not the core functions of this blog. I do not spend much time marketing it through search engine optimization and other white hat tactics simply because I want to acquire traffic the whitest way ever, ie. let people really search for the blog. My guess is that if they find it and come back later, then that's an acquired reader. As a test, I removed the Facebook page link for several months from the blog (but still update Facebook with new articles) and was still getting new likes. In fact, although there was no cross-linking between the two entities for a very long time, the Facebook page has been steadily increasing. Of course, this is just something I am doing as a hobby - I would not advise anybody running a business to conduct their digital marketing strategy in such a dangerous and limited way. Why does the blog not focus on Mauritius only? Although I originally meant to post articles related to Mauritius only, at one point after launching the blog I decided to blog about pretty much anything that inspires me. Not that there's nothing to write about Mauritius, but it's merely a matter of inspiration. Basically, if it does not strike a chord with me, I am not going to bother about it. This also explains why my reviews are either really positive or negative because if a movie ranks in between, there's nothing much to say about it than "Meh". On the other hand, a really bad movie will urge me to rip into it while a really good movie will make me want to share the joy. When will Liverpool become a big club again? Okay, this has nothing to do with the blog but hey, it's always fun slamming Liverpool. If you are a Liverpool fan and you watch the Premier League every day to pray that Liverpool regains its past glory, you may be wasting your time. I will write on the topic later - football analysis is another hobby of mine although I do not spend much time watching full matches nowadays simply because the Premier League has become one of the most boring championships ever and Financial Fair Play (FFP) does not actually exist.